Good risk management for contractors is needed more than ever. In today’s restrictive general liability climate, general contractors are needing to find solutions to cover their exposure. As you drive throughout Utah County, Salt Lake County, and Davis County you see multi-family projects, condominium projects, and mass townhome projects. Utah general contractors risk exposure has changed. There are many risks when constructing projects of this kind and size. Concerns like insufficient coverage limits with subcontractors, multi-family exclusions on subcontractors performing the work on multifamily projects, and the increase of class action construction defect claims are just a few to mention. A WRAP is an insurance vehicle that has been tailored to help mitigate and minimize those risks while affording higher limits and broader coverages. WRAPs sometimes carry many names. Frequently, they are referenced as an OCIP or CCIP. OCIP, meaning an owner-controlled insurance program, and CCIP meaning a contractor-controlled insurance program. The difference between these being who controls the policy, the owner, or the contractor. There are many reasons why the WRAP product has been gaining ground and presence here in Utah. Here are a few reasons worth mentioning. 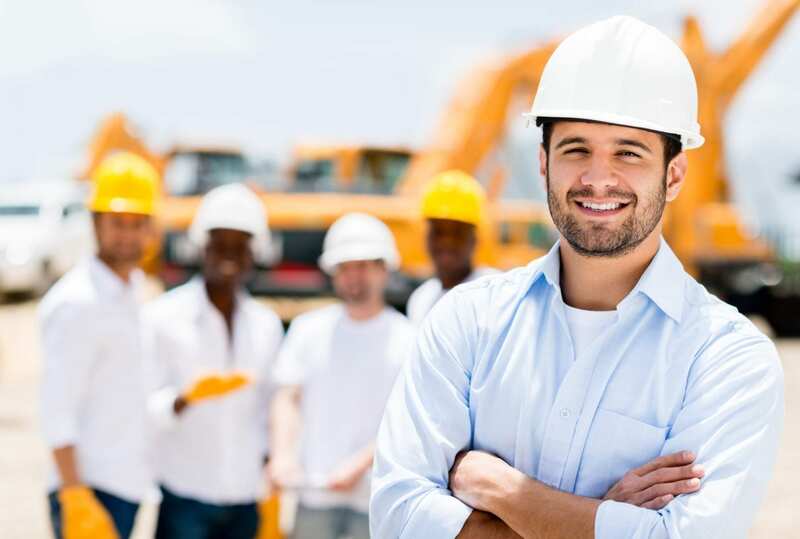 WRAP program assures coverage for all subcontractors. For example, an OCIP, owner-controlled insurance program. The coverage is provided by the owners but also is extended coverage to the general, subtractor including 2nd tier subcontractors and so on. Under a standard General Liability policy each party the general, subcontractor, 2nd tier subcontractor would need to procure their own policy. The owner and general at that point would need to rely on risk transfer agreements, an additional insured language so when a claim occurs the downstream party, and their insurance company is contractually obligated to respond to that claim. This all sounds good in theory however some subcontractors may have a multi-family exclusion. Meaning you can have all the risk transfer mechanism in place, the additional insured language but if a multi-family exclusion exists and coverage is not extended in the event of a loss than the General contractor, or owner would be left footing the bill. The WRAP address this and all parties are covered under the same policy so these gaps/disconnects are eliminated. Common goals between the subs, general, and owner. Everyone wants to cooperate with risk management and safety. As all the parties are insured under the WRAP it is beneficial for all parties to work together. Completed operations are extended to the statute of repose under a wrap. Typical general liability policies respond to the claim when the occurrence (loss) occurs. This can be problematic depending on how, who interprets when the loss actually occurred. One of the benefits of the wrap is it ensures all parties involved in this project through the statute of repose. You could see how under a traditional general liability policy this could be problematic when subs, generals don’t maintain adequate coverage. Under a WRAP they are all under one specific policy to eliminate those gaps. More Attractive Reasons to Choose A Wrap. Creates shared goals by all who participate in the project such as safety and quality. If you have townhome projects, large single-family projects, or condominium projects, WRAPs, OCIPs, CCIPS are worth looking into. They offer superior protection for all parties, general contractor, subcontractor, and the owner.